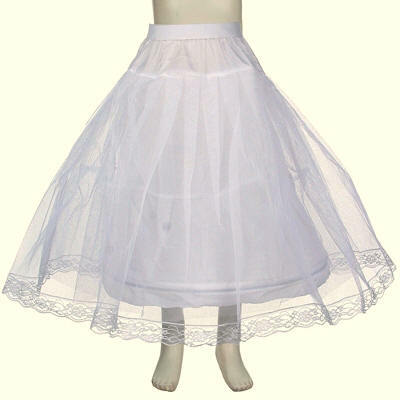 Flower girl petticoat slip, Pageant girls petticoats. 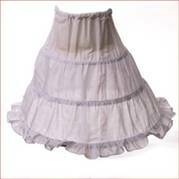 Slips including half slip petticoat and full petticoats for girls. Click on the links below to direct you to the correct pages.